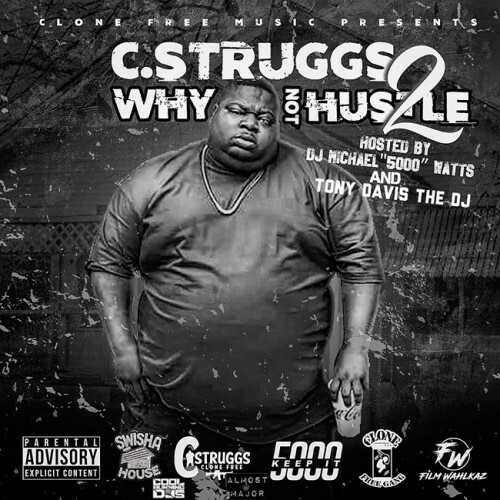 Follow @LiveMixtapes, @DJMichaelWatts, @TonyDavisTheDJ, @CloneFreeMusic & @CStruggsGMG! Dallas got now!And Im not from Dallas!GROVESIDE!! !